I am so excited. My dear friend Barbara Hall from LR Fox Antiques and Design invited me to be a vendor at her first annual Foxwood Barn Sale. It will be held on October 3, 2015 at 3483 Spring Run Road, Mechanicsville, VA 23111. 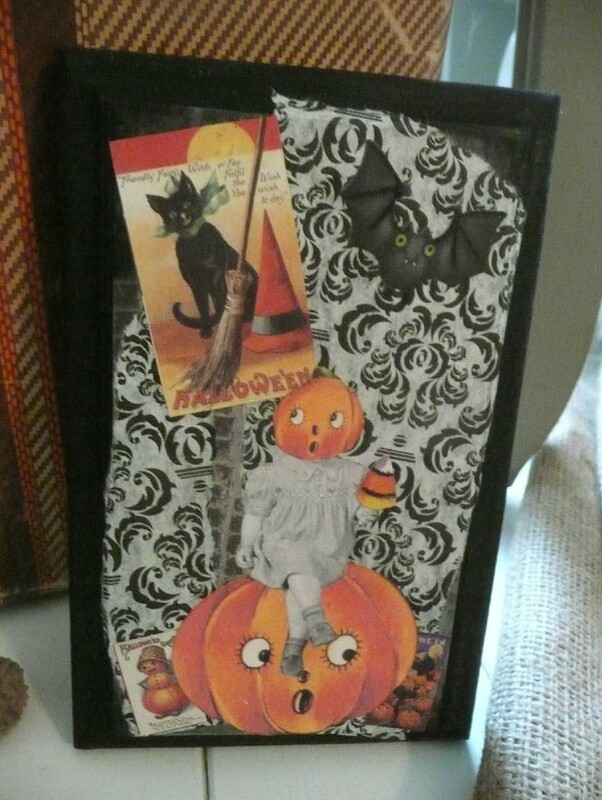 The link for the sale’s Facebook page is: www.facebook.com/foxwoodbarnsale. Check it out to see the beautiful barn and grounds where the sale will take place as well as great merchandise from the other vendors. 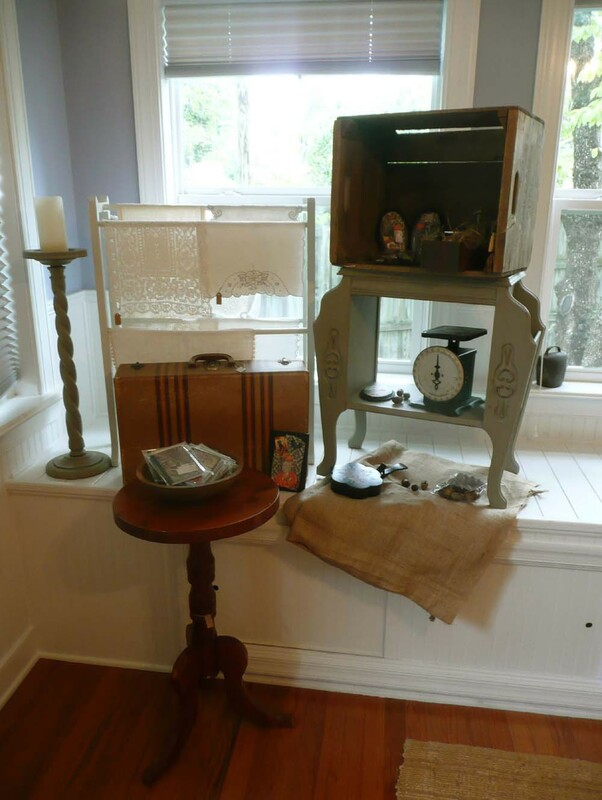 Some goodies Moss Cottage Vintage will have at the Barn Sale. 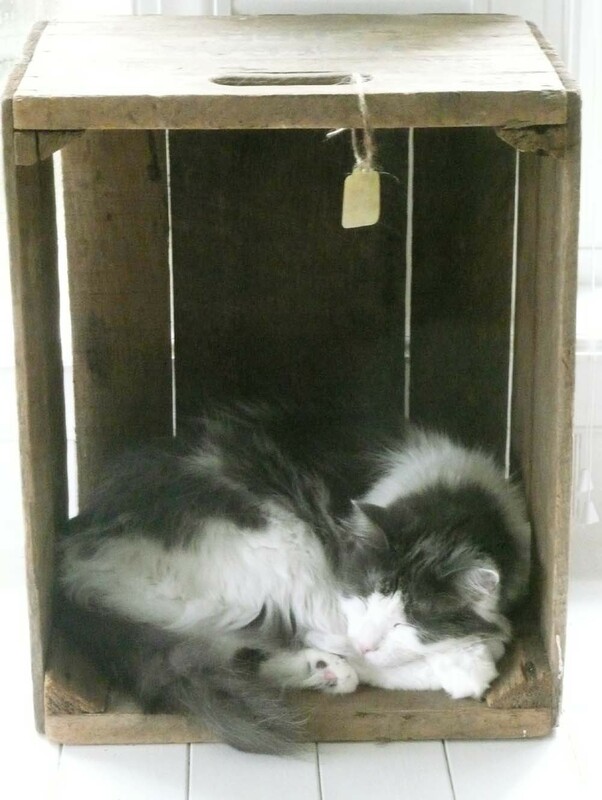 Old Shenandoah Vinegar Crate. Sorry, Louie is not included! 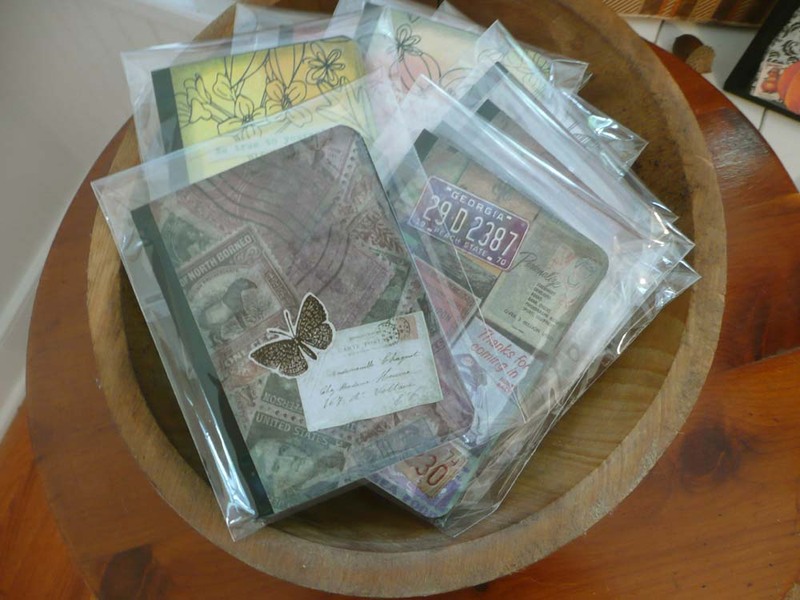 Up-cycled notebooks made by Moss Cottage Vintage. 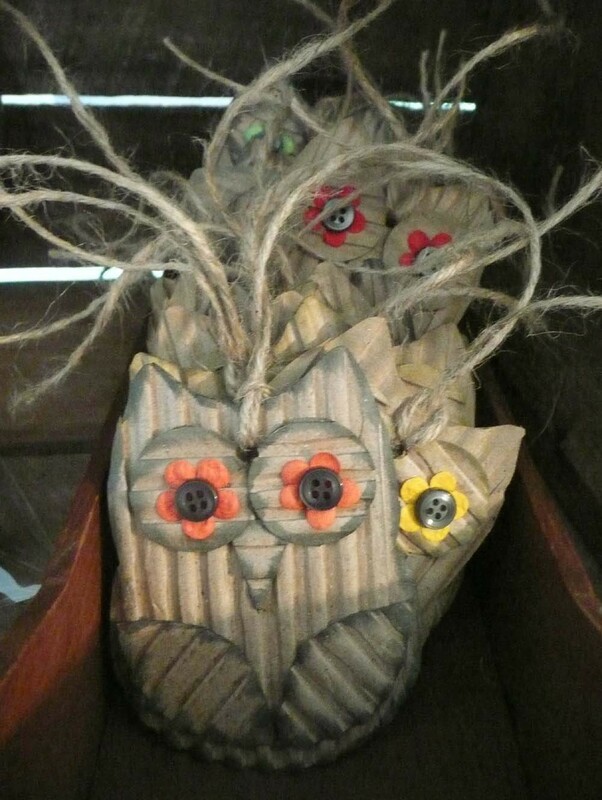 Up-cycled corrugated owl tags made by Moss Cottage Vintage. 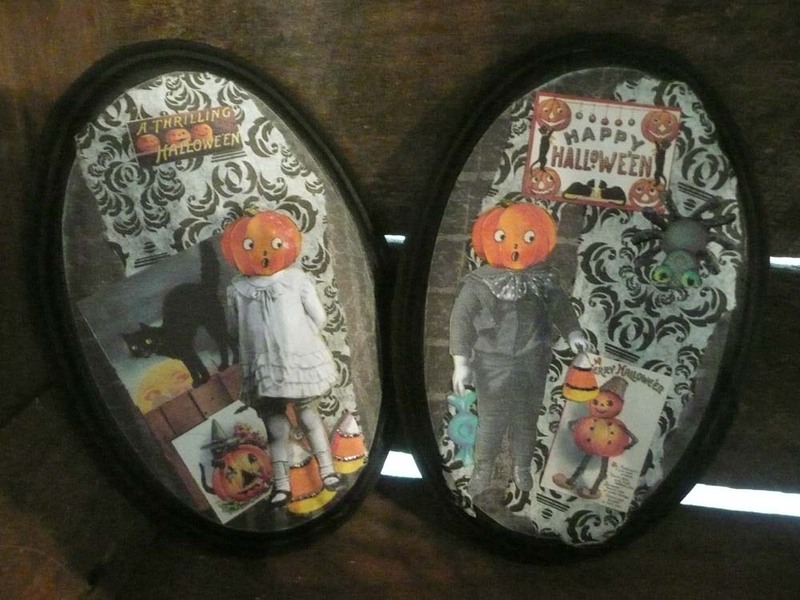 One-of-a-kind collage plaques made by Moss Cottage Vintage. Needless to say, in the next two weeks I will be furiously cleaning, pricing and making other goodies to stock my booth at this wonderful event. Please come to the sale and support Moss Cottage Vintage and all the other wonderful vendors! Hoo Doesn’t Love Corrugated Cardboard?